People say that Der Fleigen Hollander—The Flying Dutchman, as it is known in English—vanished with all hands in the sixteenth century off the Cape of Good Hope. 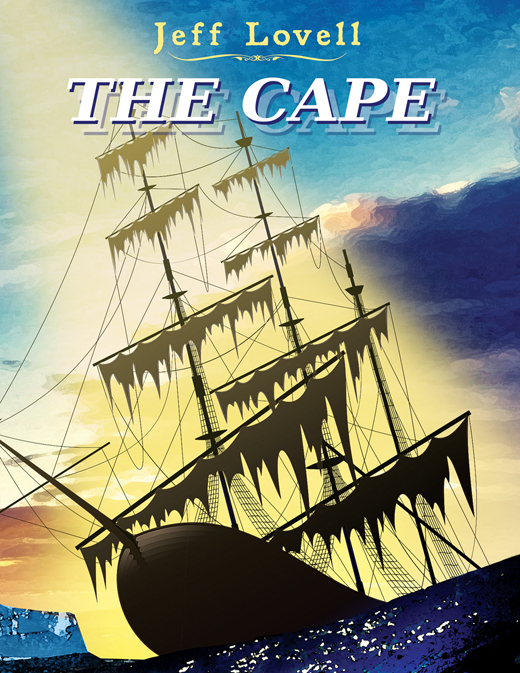 Yet the ship has been by reliable, truthful people all over the world, suggesting that the ship is trapped in a time warp somewhere in the treacherous ocean south of the Cape. When her father is kidnapped by the ship, Therese goes to find him and rescue him from the self-imposed, Purgatorial imprisonment. In the search she is joined by her mother and a lifetime best friend, who seek to help Therese draw his soul back from the pit of Hell before he is lost for all eternity. Or did she?